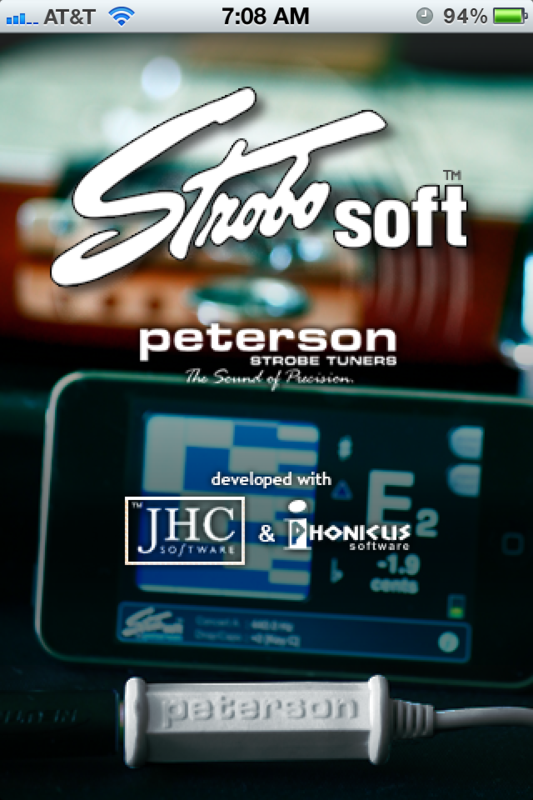 Peterson has been one of the top strobe tuner manufacturers for over sixty years. 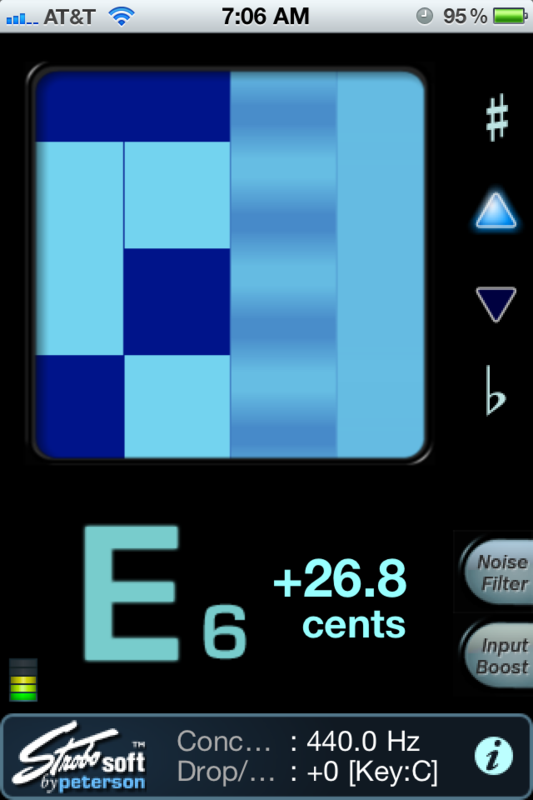 They have released an iOS strobe tuner app that is rated at 1/10 of a cent accuracy. I have been using iStroboSoft exclusively for tuning for about a month. I can honestly say that it is the best mobile tuner I have used, it even beats out my portable Korg tuner. At $9.99, it’s on the more expensive side, given the app economy, but it is well worth the money.